As many of you know I have a small family, there is just the three of us here. For some reason my laundry piles are so large! Where did the army of clothing come from? Well it is especially bad in the fall my husband loves to layer, and layer and layer. And my daughter wears a uniform to school so there is a top a sweater skirts and knee socks to wash all the time. And this leads to very large piles of laundry, and when I do laundry I really do laundry. Load after load. And I hate to have to wash things again, that is why a good detergent is so very important to me. 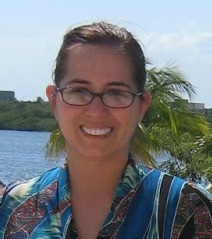 My daughter wears a uniform every day… it is an expensive uniform so I have to make sure it is not stained. For me, it is very important that detergent gets out the stains the first time. I don’t want to miss seeing a stain, and then have the stain set and have her uniform ruined. 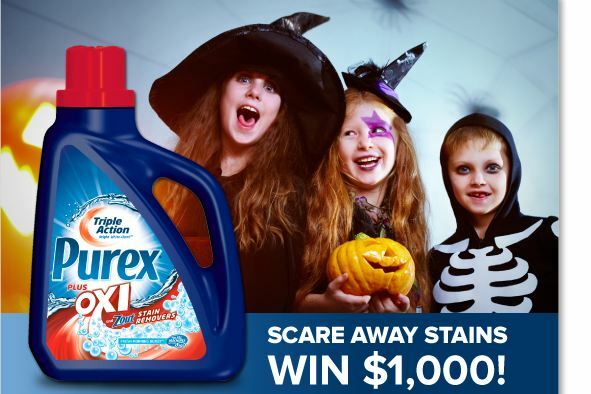 I love that the new Purex, Purex Plus Oxi can also be used as a stain preventer, you can pretreat with this laundry detergent as well. What a great idea! 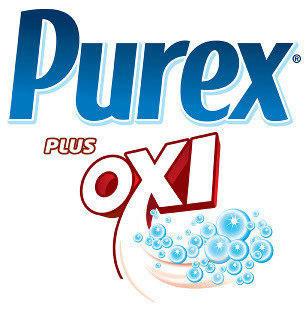 As a Purex Insider I was very lucky to be able to try the new Purex Plus Oxi Laundry Detergent, I am a fan of Purex, so I expected the best from this detergent. I was excited to try this out, and of course I had plenty of laundry to try it on. I was impressed with how well this worked. The detergent had a great smell. It did a great job with the grass stains on my daughters shirts (many art classes, and too much paint), I am a fan of this for sure. And as soon as I see this in my local store, I will be sure to pick it up. 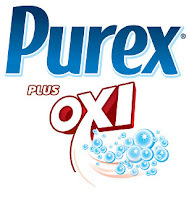 So make sure to look out for Purex Plus Oxi formula in your local store. Give it a try when you see it in your store, you will love it too. The generous folks at Purex are giving three of Susan’s Disney Family readers a chance to win a coupon goof for a free Purex Plus Oxi! Would you like to win? Please visit the Purex site, take a look around then come back here and let me know something you learned from the site. There are also other ways to enter, please enter below. Disclosure: The reviews and or opinions on this blog are my own opinions . I received detergent to review. No monitory compensation was received. I was not required to write a positive review. Your experience may differ. The opinions I have expressed are my own I am disclosing this in accordance with the Federal Trade Commissions 16 CFR Part 255: Guides Concerning the Use of Endorsement and Testimonials in Advertising . I learned they have a handy stain guide on their website. Cool! I learned that because of our commitment to using safer alternatives, the United States E.P.A. Design for the Environment program has awarded us Champion Status with their Safer Detergents Stewardship Initiative. I learned that they have a Fresh Spring Waters Purex Crystals that Id like to try - i have used the Tropical Splash one already and love it. I learned that the Purex brand was founded in Los Angeles, California in 1922. I learned that Purex has been a leader in sustainability and developing eco-friendly products. I learned that Purex Magic Release Stain Fighter & In-wash Booster can disappear stains magically! I should try it for all the color runs I get! Purex was founded in California. Their parent company has a 5-year sustainability target aiming at significant reductions in greenhouse gas emissions, energy and water consumptions, and waste disposal. Their company is 90 years old. I like the stain guide on their website. They have a stain guide!!!! Learned the company was started in 1922. I learned that Purex was founded in 1922! wow! I learned they have a stain guide!!! They also have a free n clear version.